We’re now just a couple of days away from Jodie Whittaker’s hugely anticipated debut as The Doctor in the new season of Doctor Who. Playing the role means you’re part of a pretty exclusive club and it’s always special when former Doctors meet up, whether it be off-screen or in one of the perennial multi-Doctor special episodes. One such meeting occurred recently between David Tennant, who played the much-loved tenth incarnation of the Time Lord, and Whittaker, and he gave her just one warning: learning the Doctor’s lines is incredibly difficult. The revelation came on British daytime TV show This Morning, where the actress spoke about her nerves as she was about to be unveiled as the thirteenth Doctor. It’s a fair point. With thousands of years of knowledge under his belt, the Doctor’s expected to be a one-man (or woman) exposition machine, confidently reeling off facts about all manner of alien species and planets. Not to mention the need to convey wordy technical explanations for whatever’s happening in and around the TARDIS that week. Personally, I’m very psyched up for this Sunday’s premiere. While I’m still a fan of what Steven Moffat achieved with the Eleventh and Twelfth Doctors, his style of storytelling got a little same-y by the end of the last season and I’m excited to see what Broadchurch showrunner Chris Chibnall can bring to the series. 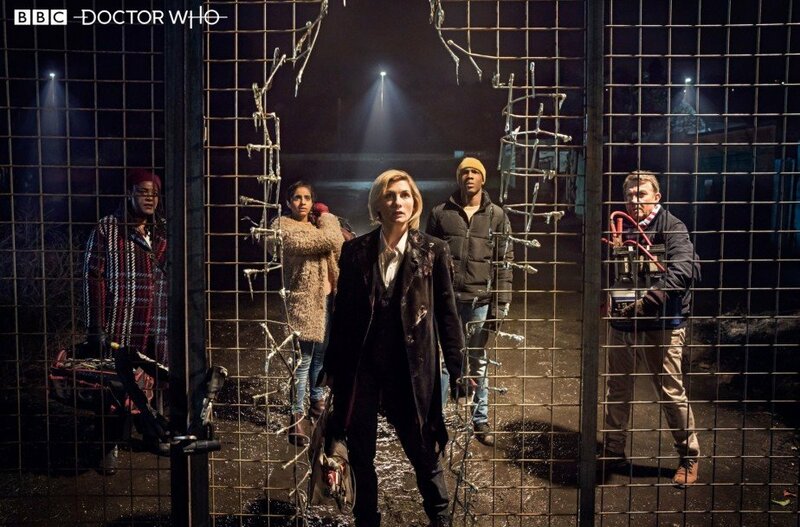 The upcoming season of Doctor Who‘s being billed as a soft stylistic reboot, with none or few ‘classic’ monsters like the Daleks and Cybermen and no major season-long arc for fans to puzzle over. 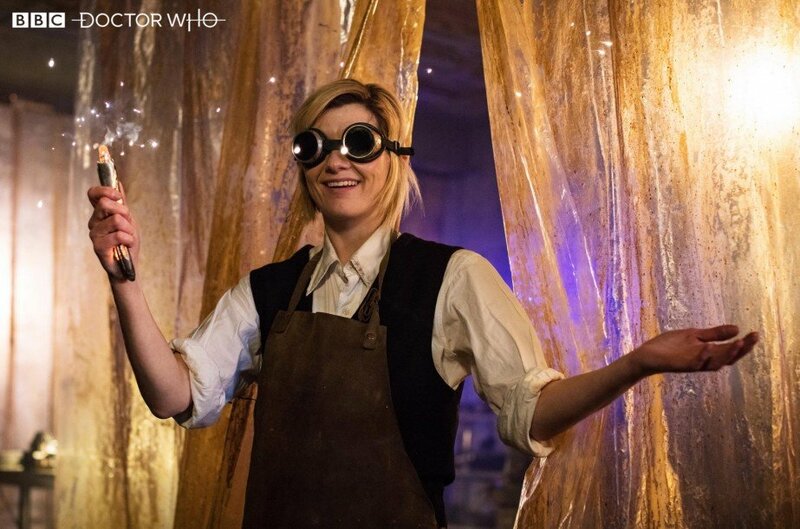 Hopefully, that means that we’ll be getting some excellent standalone science fiction stories that are unbridled from having to accommodate an over-arching plotline, which should give Whittaker’s new Doctor room to breathe and find herself.